Flora has proved that she is one of the most exciting up-and-coming talents in the UK. She won Bramham CCI*** in 2015, was 2nd at Blair Castle CCI*** in 2014 and has had numerous results at top level. 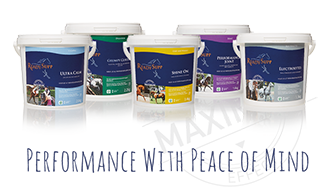 Flora has produced a number of horses for selection onto the World Class Equine Pathway and she has recently been selected for the Lottery Funded World Class Program 2014 – 2016. Based in Wiltshire, Flora trains with Andrew Fletcher to develop her dressage and her results have shown impressive and consistent progress – she was top Brit after the first day of dressage at Badminton in 2015. 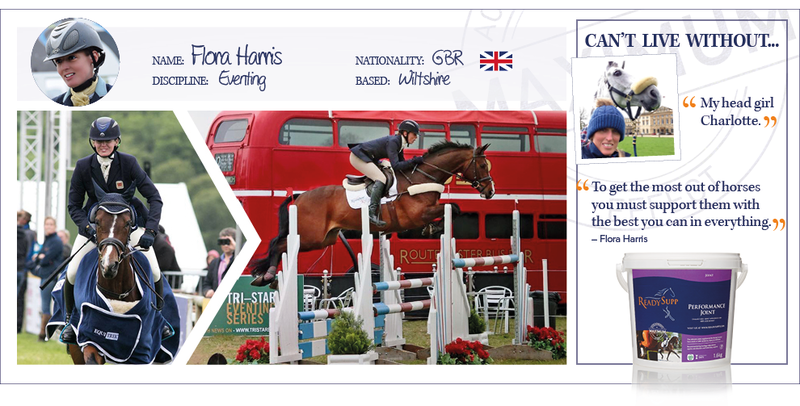 Experienced rider and trainer Jeremy Scott helps Flora with her showjumping, and she is lucky to work regularly with Human Sports Scientist Jon Pitts who mentors Flora in all aspects of her career.